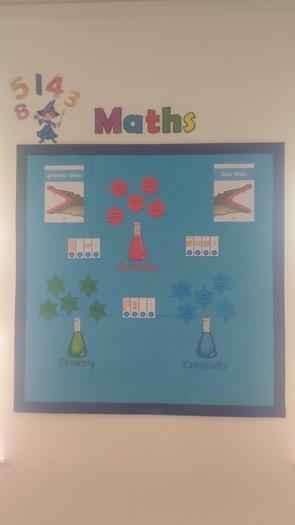 As my favourite subject, I am looking forward to some exciting and very challenging lessons in Mathematics this year. 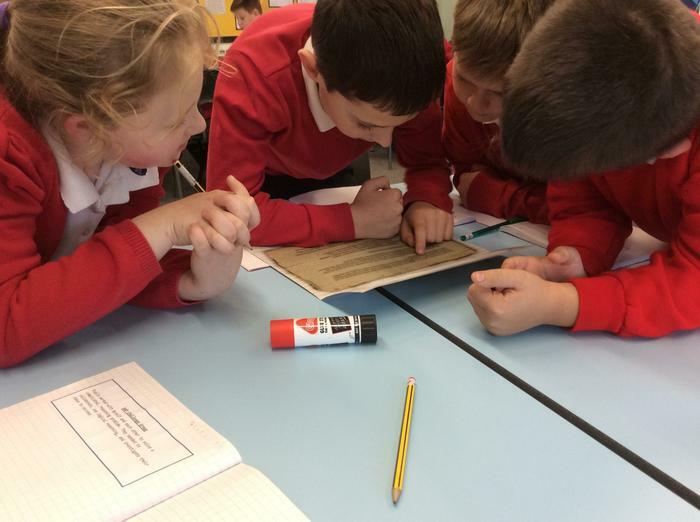 The main focus will be on pupils developing their problem-solving skills, their confidence, and their willingness to try things and accept that things can go wrong! 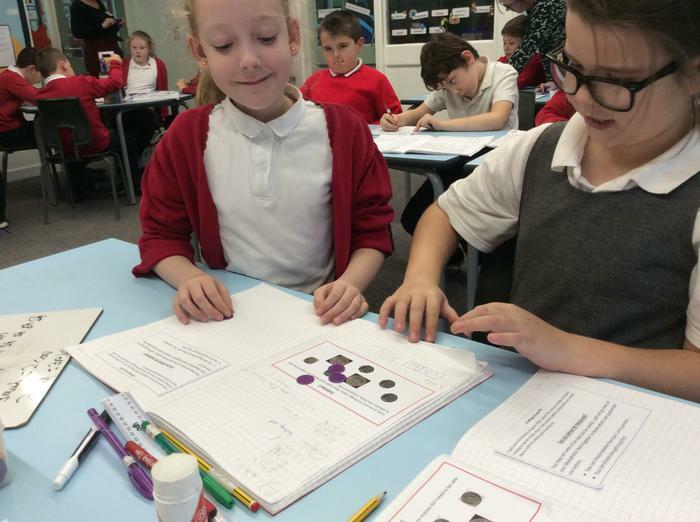 Maths is a subject that requires pupils to be willingly to try new things and push themselves. Sadly, so many people have their confidence knocked in Maths and this can cause them to dislike the subject. I intend to create a class environment where pupils love the challenges and understand that mistakes and difficulties are to be enjoyed. MyMaths Every pupil has been bought a subscription to, and given, a login for MyMaths. This site can support your pupil with its lessons and games. Sumdog Each Windhill pupil has been bought a subscription to this website which uses fun games to help reinforce Maths skills. 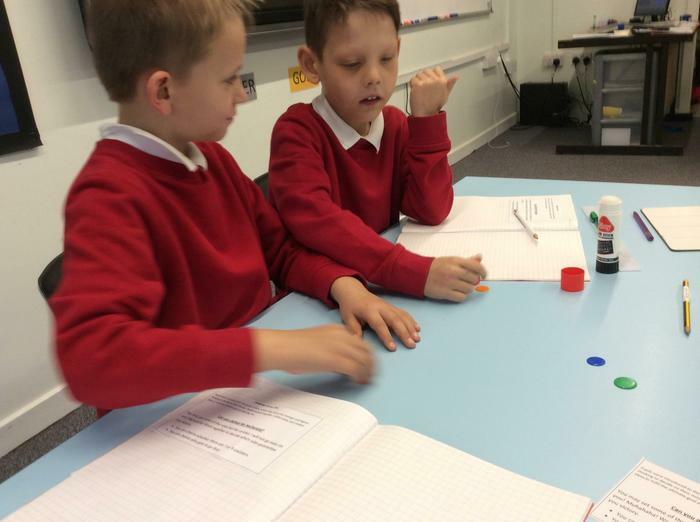 Hit the Button This fast-paced, fun game can be perfect and helping your pupils to speed up their times tables. Can anyone beat my best time?